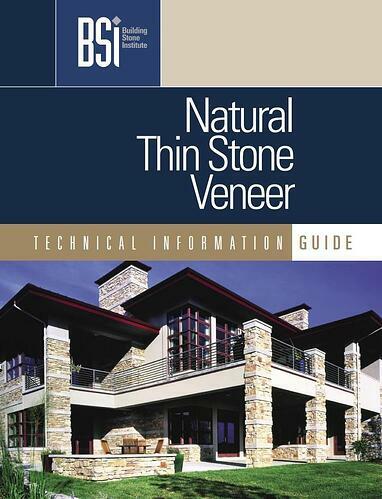 Before you place your order for natural stone veneer it's important for you to understand what you are buying. 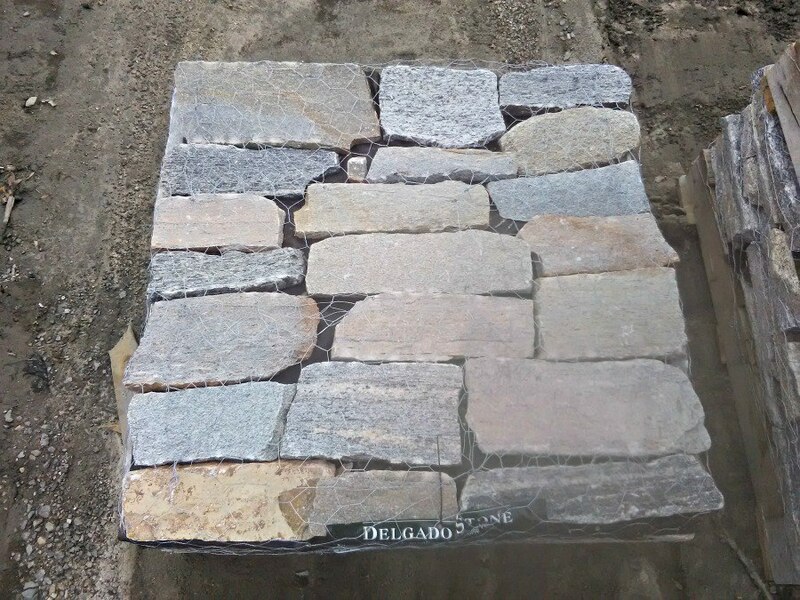 Natural stone, or real stone veneer, is beautiful because it's not perfect. It's from the Earth and shaped into rough patterns so the owner of the project can make it look the way they want it to. 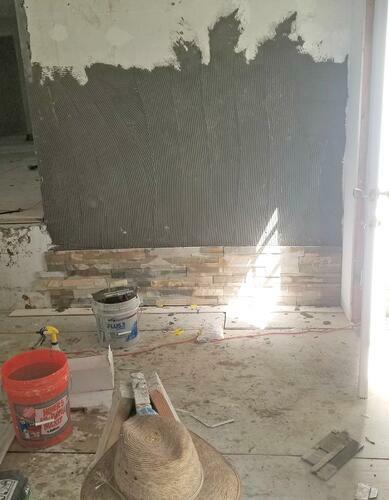 Unlike stone veneer panels or faux stone, our stone veneer arrives on a pallet in layers of individual pieces. Each pieces is unique and distinct.